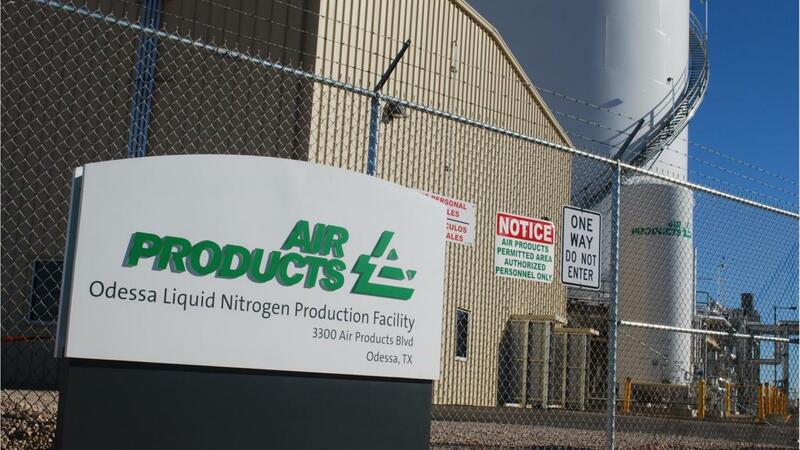 Air Products' liquid nitrogen production facility in Odessa, Texas. American industrial gases firm Air Products has acquired a majority stake in United Industrial Gas Company (UIGC), the industrial gases business of Oman's Muscat Gases Company. UIGC is involved in the manufacture and sale of packaged and bulk gases, including nitrogen, oxygen and acetylene, along with the trade of other speciality gases. Announcing the completion of the deal, Air Products said its investment stood as another example of how the firm is building and strengthening its position in the Middle East. Shareholders in Muscat Gases Company, one of Oman's leading industrial gases and liquefied petroleum gas suppliers, approved the sale of 70 per cent of the business in July following the signing of a joint venture agreement. It has retained a minority 30 per cent share, according to an announcement made to the Muscat Securities Market. Richard Boocock, president of Air Products Industrial Gases – Middle East, India, Egypt and Turkey, said in a statement the firm was looking forward to expanding its industrial gases business in the Sultanate of Oman. He said: "This acquisition builds on many years of good experience of working in Oman, and provides a strong platform to take our investments to new levels in support of the growing economy of Oman. "Muscat Gases has built a leading industrial gas business in Oman serving key customers in oil and gas, healthcare, steel and other end markets. We welcome employees from United Industrial Gas Company into Air Products and look forward to working together to capture future growth opportunities in the merchant and onsite portfolio in the region." 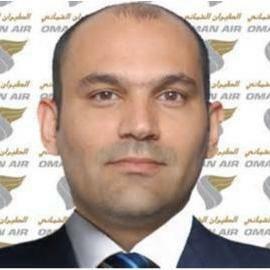 Ali al Rasbi, chief executive of Muscat Gases Company, added: "Partnering with an international industrial gas company such as Air Products is a tremendous opportunity for our industrial gas business, enabling us to expand and improve our offerings to serve the needs of key customers throughout Oman. "Furthermore, as we retain a stake in the new venture, Muscat Gases Company and its shareholders will continue to benefit from the growth opportunities for industrial gases in Oman." Air Products has operations in 50 countries around the world, including a number of sites across the UK. The firm is an established provider of liquefied natural gas cryogenic technology to Oman, and has built, owned and operated several air separation units and hydrogen production plants throughout the Middle East.